London: 31 August 2012 - The board of directors of ECR Minerals plc (the “Board”) has noted the recent fall in the share price of THEMAC Resources Group Ltd (“THEMAC”) on the TSX Venture Exchange (TSX-V: MAC) and recognises the concerns of ECR shareholders in light thereof. ECR is not aware of any reason for this decline apart from the fact that there is a limited free float of THEMAC shares which are thinly traded, and sometimes prone to erratic price movements on small volumes. ECR currently has a 21% fully diluted stake in THEMAC, which is focused on the redevelopment of the Copper Flat copper-molybdenum-gold-silver porphyry deposit in New Mexico, USA to production. THEMAC has completed an NI43-101 compliant prefeasibility study (PFS) for Copper Flat and ECR is confident in the significant potential of the project. The Board is committed to realising the full value of the Company’s investment in THEMAC and will continue to review all the options available to achieve that aim. ECR is a mineral development company with 100% ownership of the Sierra de las Minas gold project in La Rioja Province, Argentina. The project area hosts numerous small, high grade gold targets that may be suitable for early advancement to production. 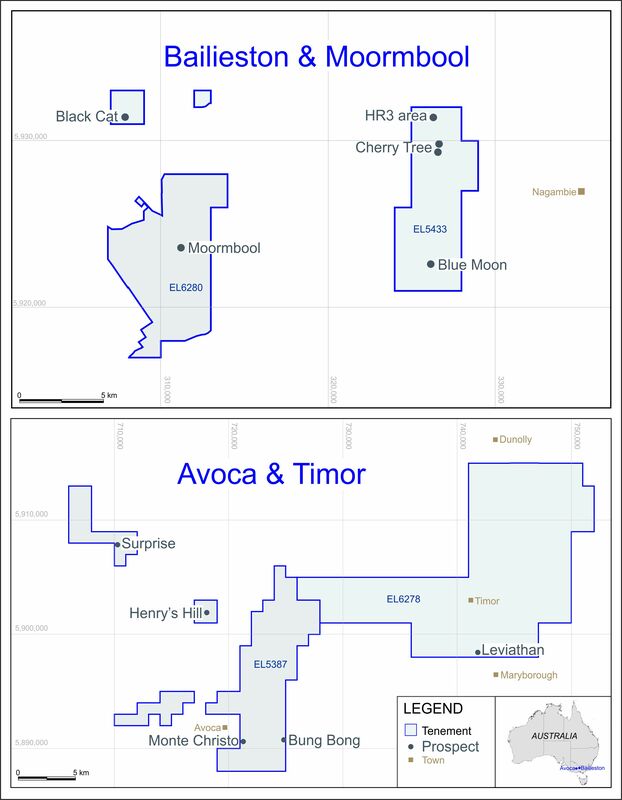 In addition to its stake in THEMAC, the Company has shareholdings in West Wits Mining Ltd (ASX: WWI) and Paniai Gold Ltd (unquoted), both of which have interests in the Derewo River alluvial gold mining and exploration project in Papua, Indonesia.